AWESOME NEW ARCADE JUMPING GAME FROM THE MAKERS OF PARKING MANIA! You love jelly, right? You love jumping? 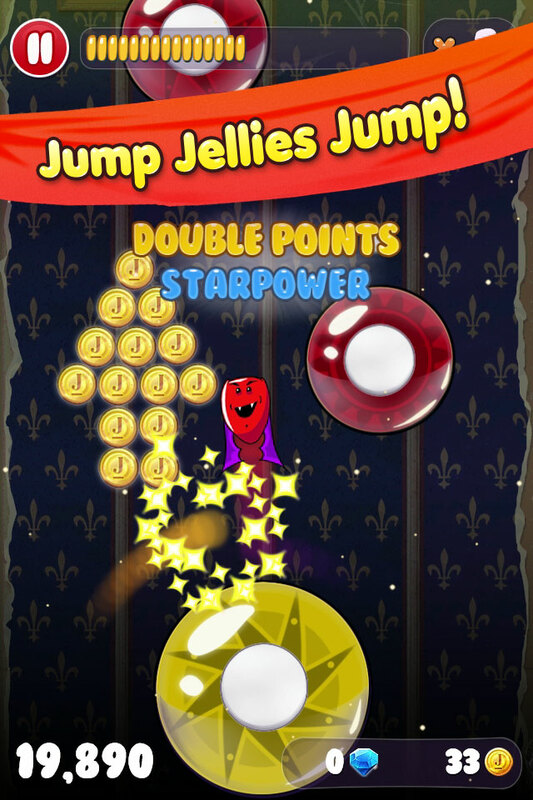 Then what are you waiting for, grab Jelly Jumpers and get tapping! Get as high as you can in this high-jumping, high-scoring game. 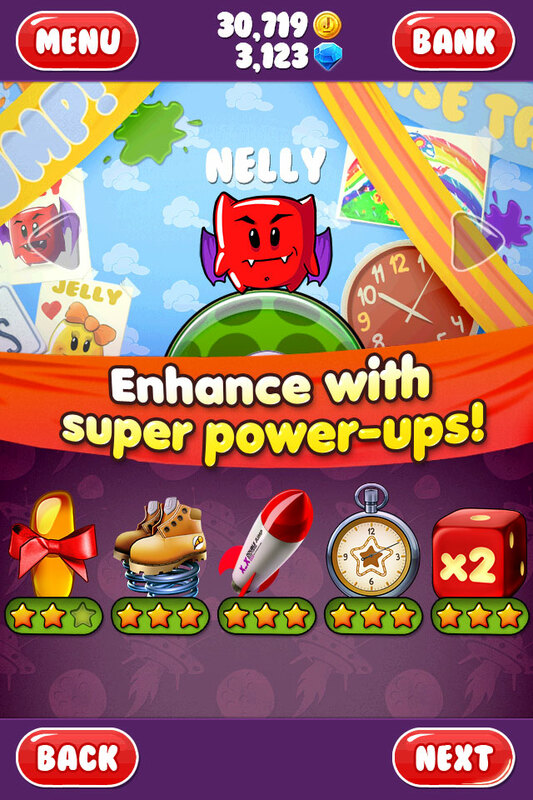 Choose your jelly hero and leap skyward, sticking to rotating platforms and putting together high-scoring combos. 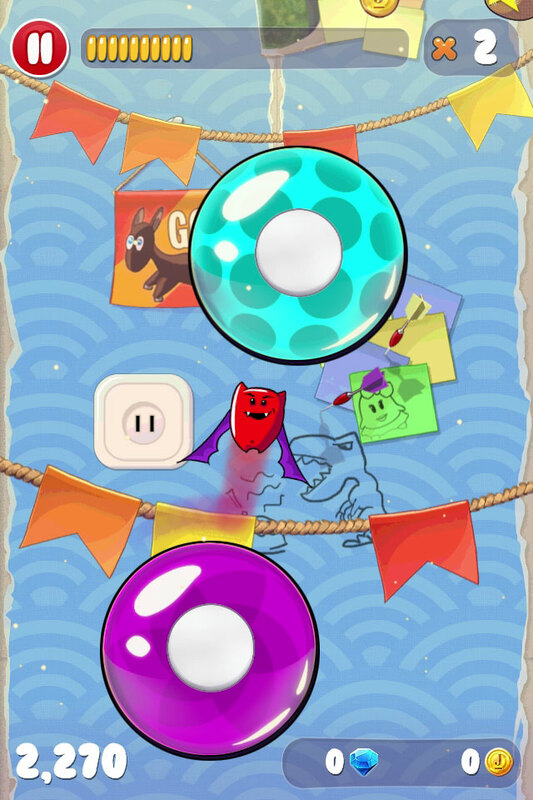 • Choose one of three gelatinous jumpers and get tapping! • Super cute characters and a colorful art style. 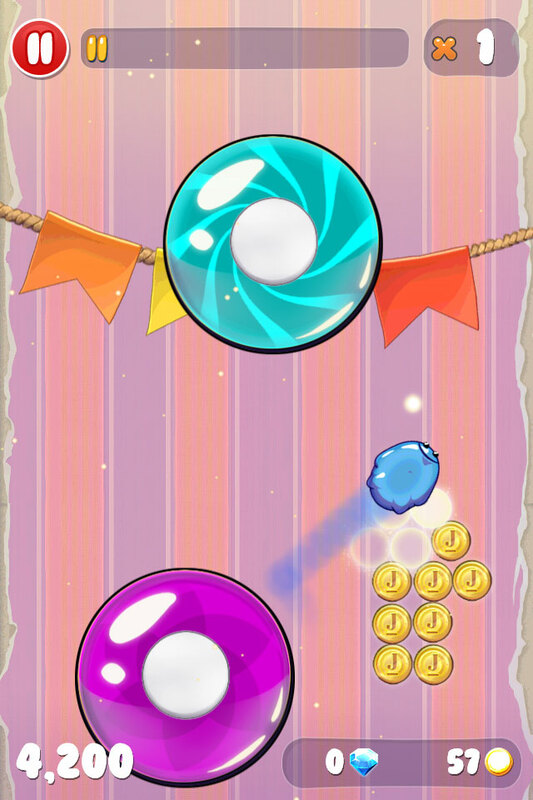 • Addictive score-attack gameplay, get to the top of those leaderboards. 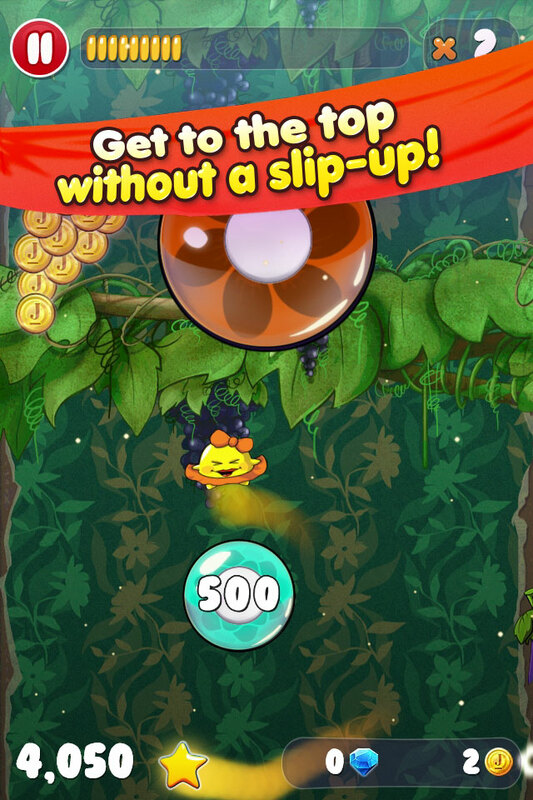 • Simple touch controls mean anyone can play. • Put together score-increasing combos! • Universal; plays great on iPhone, iPod touch and iPad.